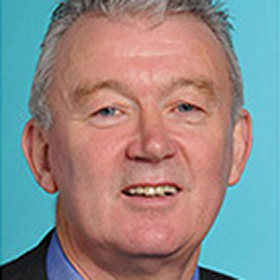 Malcolm Trobe worked full-time for the Association of School and College Leaders (ASCL) for 10 years until August 2018 principally as Deputy General Secretary but including a fifteen month period as Interim General Secretary. He now works as an independent educational consultant specialising in leadership, strategic planning and curriculum. One of his consultancy roles is as the Programme Director for the ASCL NPQ Executive Leadership programme. Prior to working for ASCL, he was a secondary school headteacher for 17 years following 5 years as TVEI (Technical and Vocational Educational Initiative) Director. Malcolm has worked with many DfE groups including the Expert Group on NPQ reform and a range of other government and associated organisations. He was awarded a CBE for services to Education in the Queen’s Birthday Honours in 2016.